Tattersall took home the award for Outstanding Distillery at the 2016 Charlie Awards on Sunday, November 13. Dan Oskey, Tim Leary and Bennett Johnson accepted the award at the Pantages Theater on behalf of the entire team. 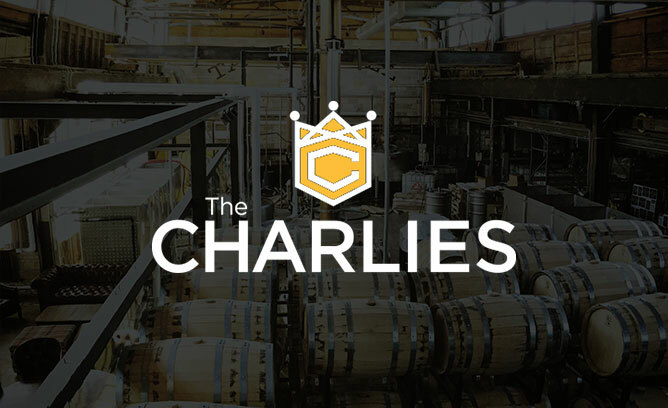 “We are incredibly honored and humbled to be recognized by the Charlie Awards and the local culinary community,” said Tattersall co-founder Jon Kriedler. The Charlie Awards is an annual event that celebrates the exceptional contributions of the Twin Cities area restaurant, food and beverage industry. This year, the award show also included special recognition for local farmers who provide an incredible amount of what makes the our food and drink scene special.